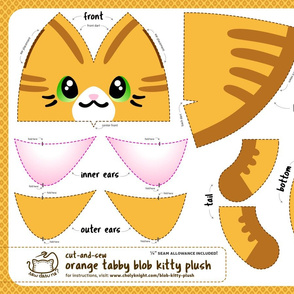 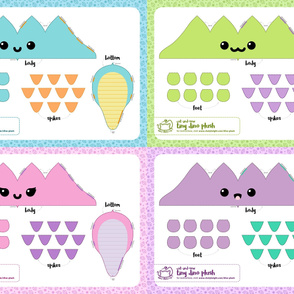 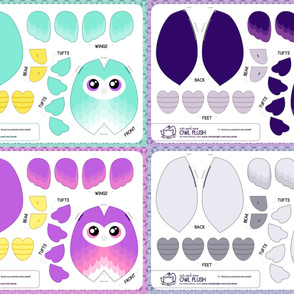 Making kawaii sewing patterns for the world to share! 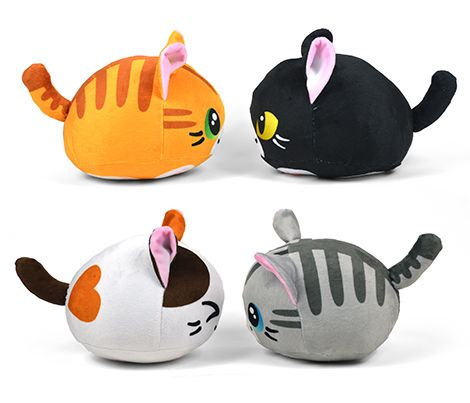 This plush kitty is in a cute and huggable blob shape! 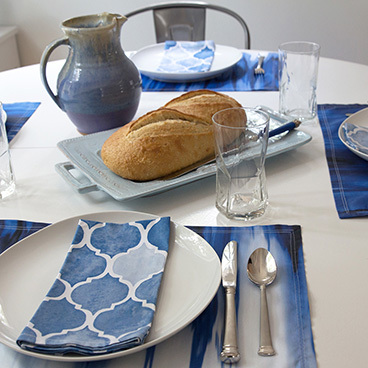 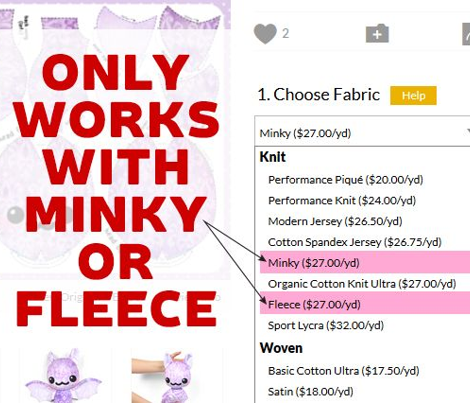 It has all the details printed and is ready to cut and sew straight from the fabric. 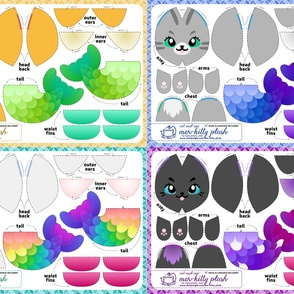 Be sure to order a full yard from minky or fleece to fit all 4 cat designs. 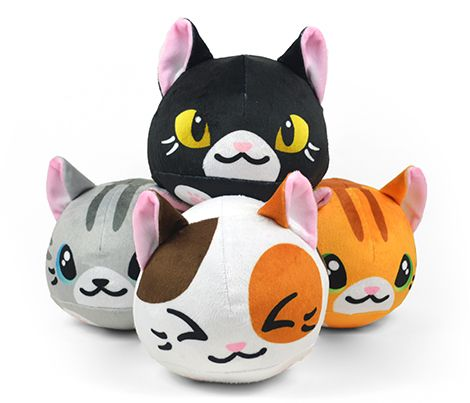 They feature classic cat markings and stripes with 4 tiny feet on the bottom. It's not a basic pillow-style plush, so for a super-detailed .pdf of instructions complete with loads of photos, visit my website: www.cholyknight.com/blob-kitty-plush. 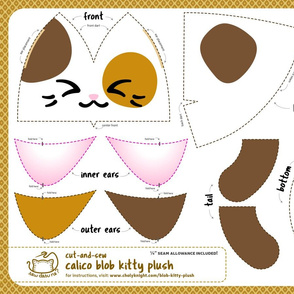 There you'll find the instructions for how to make this plush from non-Spoonflower fabric too, should you wish to test it out.